We are beyond excited to announce and present to you one of the most powerful features the application has introduced to this day! From now on, regardless of your company’s country or your clients’ headquarters, you are able to invoice them in any currency you wish. Because invoicing in multiple currencies can be a little messy in terms of financial performance monitoring, we have incorporated an exchange rates calculator to the application for every transaction. Of course, each contact has their own default currency in which you interact with each other, so as to make invoicing faster and easier! 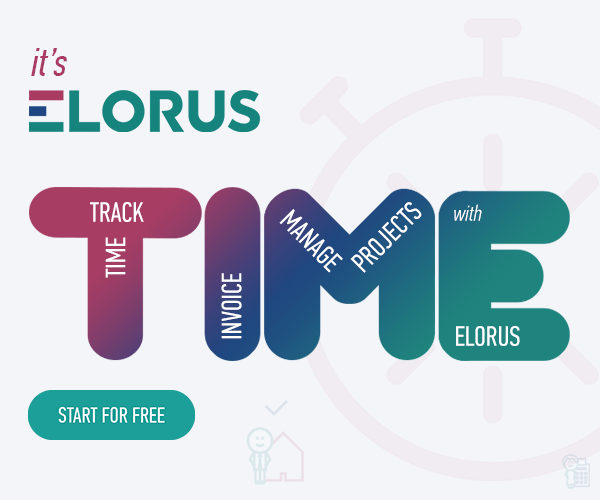 Elorus, to simplify user experience even more, automatically converts every financial index into the organization’s main currency based on the exchange rates of individual transactions. In this way, you get an actual image of your finances at any moment. It only makes sense, to bill your clients in the same currency you invoice them! This is also true for online payments, provided that your online payments provider supports the currency. Adding documents in multiple currencies creates the need for the user to have a realistic picture of their finances reflecting actual values and at the same time, values “translated” to their domestic currency. And this is why we added an extra filter to our reports so you can sort documents per currency. In the options section of each report you can group results by currency and display values in their original currency. The benefits are numerous since you can obtain detailed reports for your financial performance in any currency transactions may take place.